Famous for it’s exotic beaches, tropical jungle and boasting one of the richest and most colorful cultures in the world, Brazil is guaranteed to dazzle. Visit Rio De Janeiro, home to one of the seven wonders of the world, Christ the Redeemer statue, the Sugar loaf mountain, which both provide some breathtaking views of the city. Our longer tours also take you to the Brazilian rainforest, the natural wonder of the Iguassu falls and the city of Salvador da Bahia. 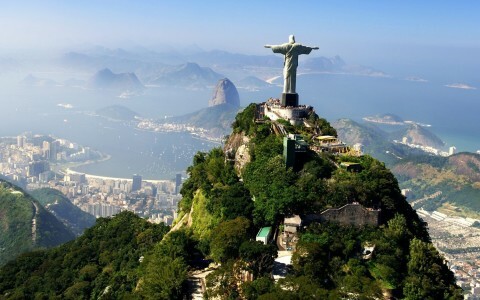 6 day tour - Visit the beautiful city of Rio de Janeiro, see the Christ the Redeemer statue, one of the New Seven Wonders of the World, the Sugarloaf Mountain and endulge in the culture of this exotic city with exciting day tours. 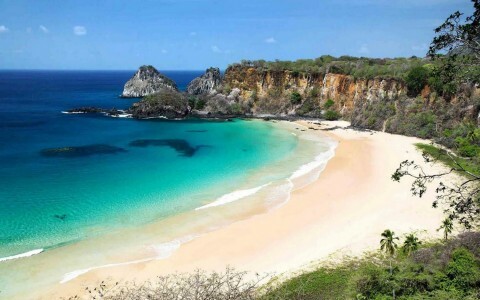 9 day tour - Get a real taste for the exotic country of Brazil, visit the charming city of Rio de Janeiro, visit the secluded jungle area of Pantanal and take a trip to the natural wonder of the Iguassu waterfalls. 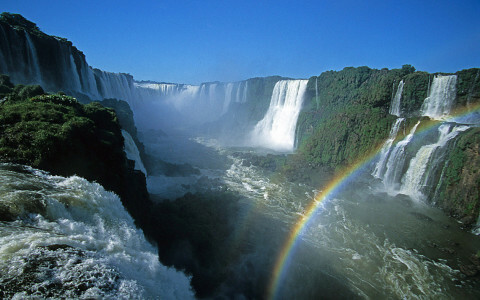 12 day tour - Experience the best Brazil has to offer with a visit to Rio de Janeiro, a trip to the stunning Iguassu falls, the Brazilian Amazon rainforest and the colonial city of Salvador da Bahia in 12 exciting days.